Leicester Square is located in the heart of London's West End and is visited by millions of tourists each year. 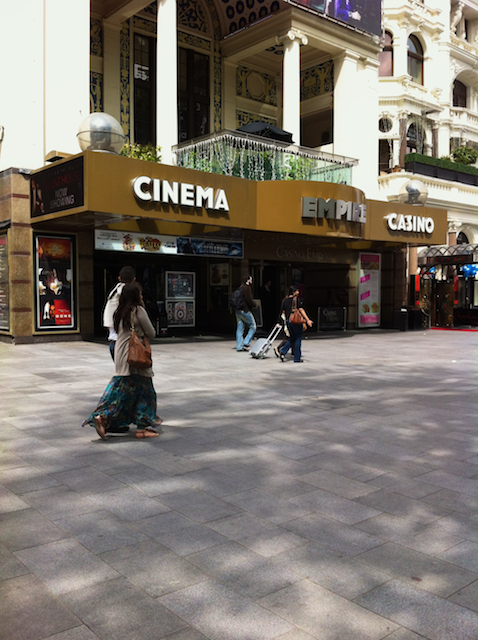 The exciting contemporary new design has been developed with the aim of re-establishing Leicester Square as London's premier square and the Home of Cinema. New granite paving for the four terraces, garden pathways, all 12 side-streets. Installation of stairwells to renovated public toilets. Construction of bespoke, curved "Ribbon Seating" and railings foundations.